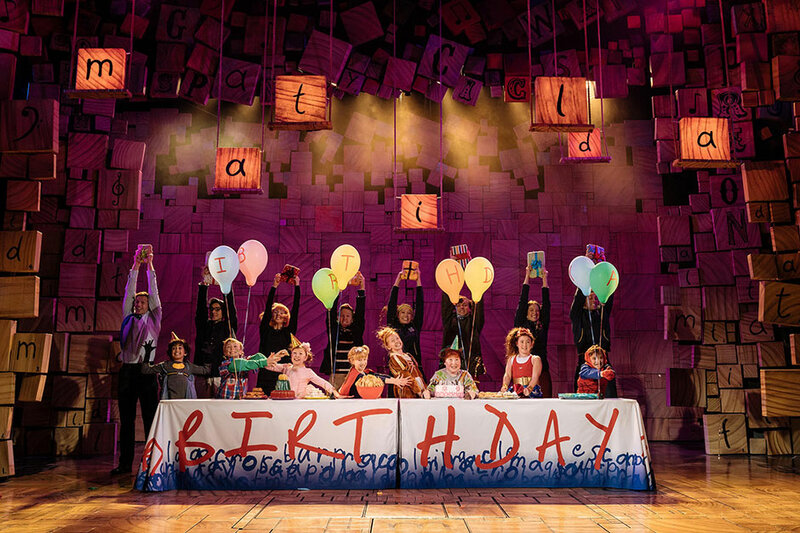 The Royal Shakespeare Company’s Matilda The Musical has released new production images featuring the previously announced new cast of the multi-award winning show, which is now playing its eighth year in the West End having opened at the Cambridge Theatre seven years ago today on 25 October 2011. 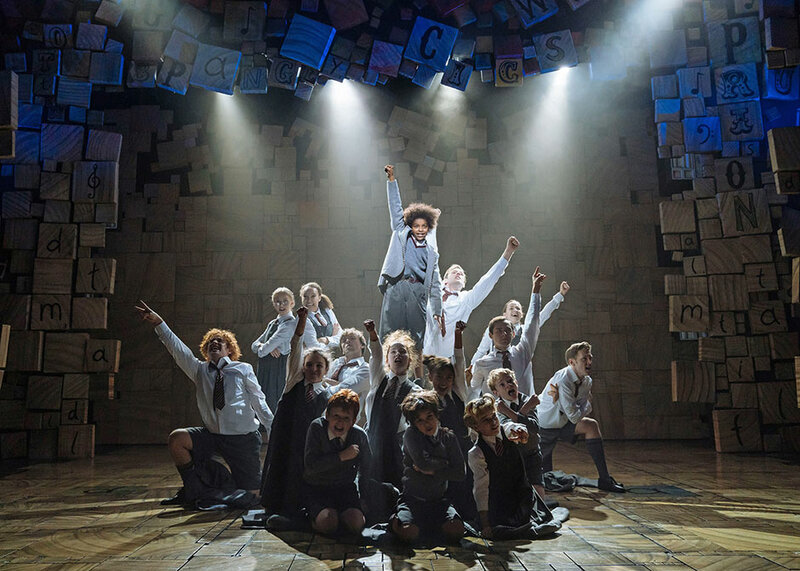 The young performers who play the roles of Bruce, Lavender, Amanda and the rest of the pupils at Crunchem Hall are as follows: Lois Abercrombie, Jacob Bland, Tom Brown, Emilia Bosi, Toby Brandon, Mia Byers, Quincy Miller-Cole, Lottie Cook, Imogen Darwen, Darmani Eboji, Asher Ezequiel, Jimmy Fordham Reed, Clara Freeman Alves, Stella Haden, Jobe Hart, Noah Leggott, Archie Lewis, Sadie Victoria Lim, Henry Littell, Austen Phelan, Marley Quinlan-Gardner, Daisy Statham, Cherry Vaughn-White, Sam Winser and Rochelle Wyatt.Matilda The Musical is the multi-award winning musical from the Royal Shakespeare Company, inspired by the beloved book by the incomparable Roald Dahl. 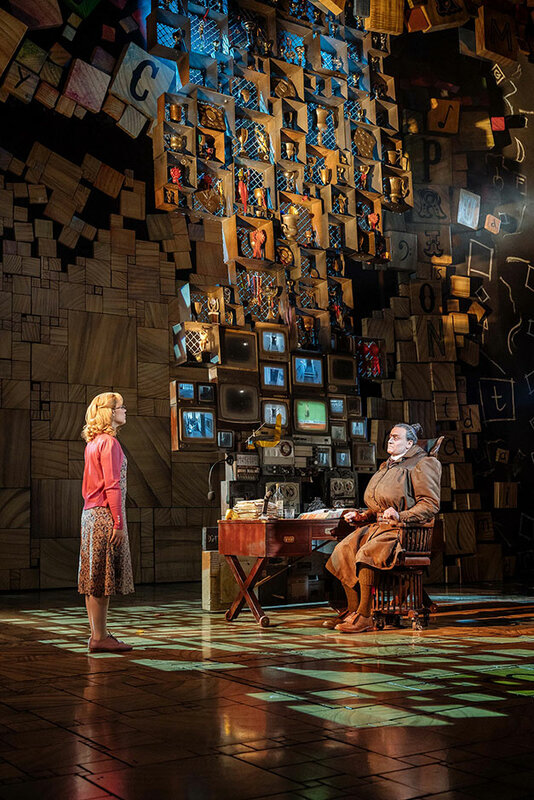 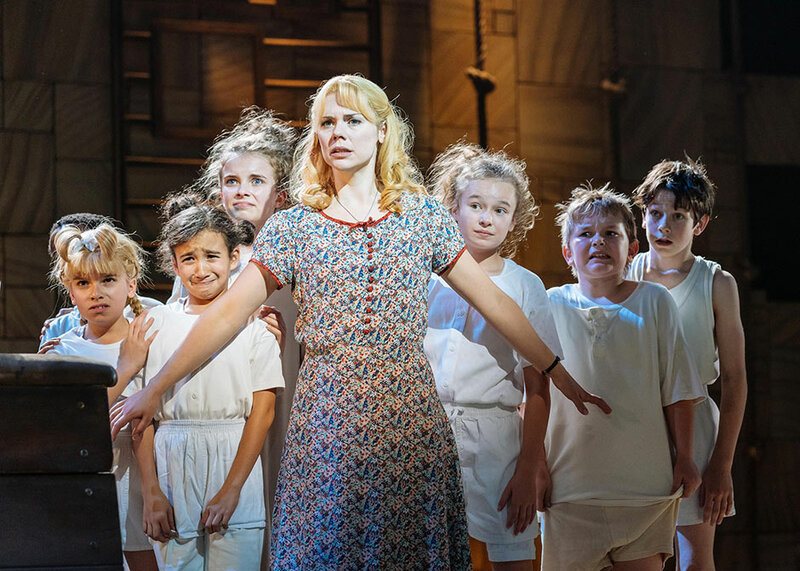 Winner of over 85 international awards, including 16 for Best Musical, Matilda The Musical continues to delight audiences of all ages in London.